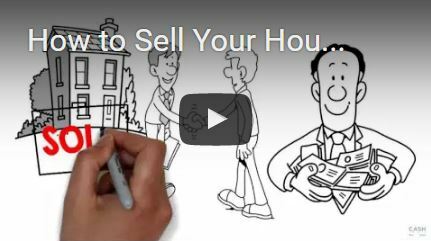 We love helping sellers walk away from unwanted properties with cash in their pockets. We love even more when they share their feedback with us! Visit our Top Rated Local® Page and YouTube Page for even more testimonials!